Originally published on USACK blog, by Joe Jacobi. One of the High Performance metrics that I pay attention to is the number of our canoe/kayak athletes who continue to train and compete into their collegiate years. Unfortunately this number is far too low in the U.S. as I've watched many bright junior racing careers come to a halt at the end of high school for lack of university-level opportunities in paddlesports. 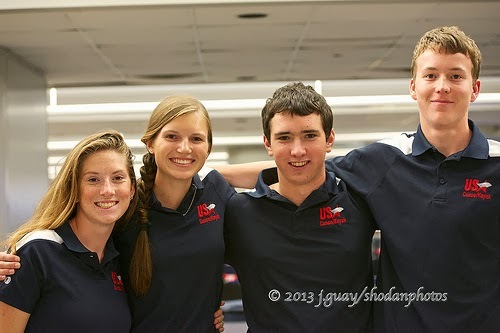 The development of collegiate paddling opportunities for prospective U.S. Olympic and Paralympic athletes is critical to USA Canoe/Kayak's High Performance program. Most of our international competitors benefit from the financial support of their governments including educational opportunities within the university system. 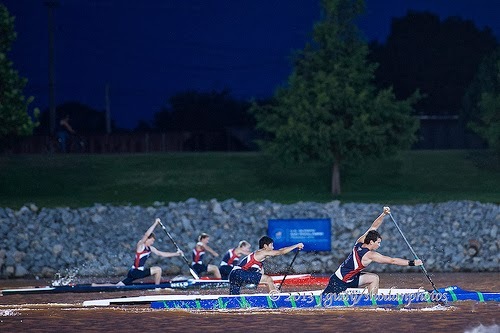 As the "Under-23" World Championship events (targeting ages 19-23) increase in importance within the International Canoe Federation, collegiate paddlesports programs here in the U.S. must play a stronger role in Olympic and Paralympic journeys. While cultivating university-level opportunities is a long-term initiative in the U.S., the sport is making encouraging progress. 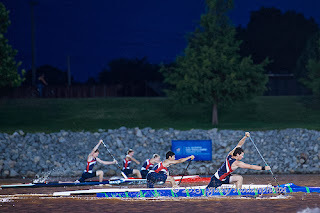 Just over three years ago, Oklahoma City University became thefirst University in the country to make Canoe/Kayak a collegiate varsity sport and support the program with scholarships opportunities. This program aligned with the development theOklahoma City Boathouse District and the opening of the Devon Boathouse and High Performance Center, which serves as home to Oklahoma City University's Canoe/Kayak and Rowing teams. Now, more good news comes from Chris Barlow, 1992 Olympian in Sprint Kayaking and Head Coach of the San Diego Canoe/Kayak Team. One of USA Canoe/Kayak's Platinum Gold level clubs, San Diego Canoe/Kayak Team has reached an agreement with Point Loma Nazarene University (PLNU) that encourages canoe/kayak athletes to pursue their goals on the water and in the classroom with the opportunity to be considered for for tuition support while attending PLNU. While there is still much work to do in creating more collegiate paddling opportunities, it's important to recognize positive momentum when it happens - many thanks to San Diego Canoe/Kayak Team and PLNU. Such progress isn't just a victory for our athletes but the schools win too. 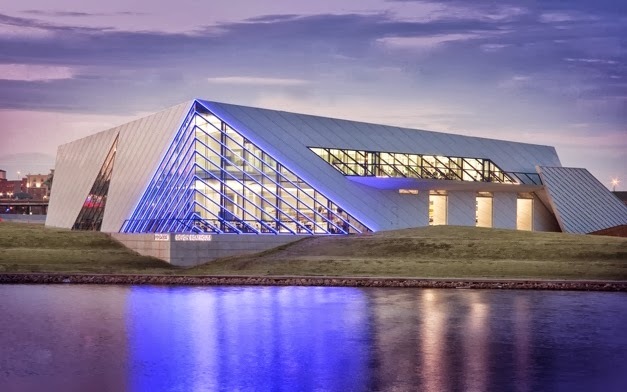 Not only are Oklahoma City University and PLNU recognized as leaders and key partners within the Olympic Family but they stand apart in the academic community too with unique and creative programs and ambassadors which resonate with potential students, Alumni, faculty and staff. While a sustainable Collegiate program does not happen overnight, our Clubs are now better positioned to develop partnerships with colleges and universities in their communities that build on the success we are seeing in California and Oklahoma.